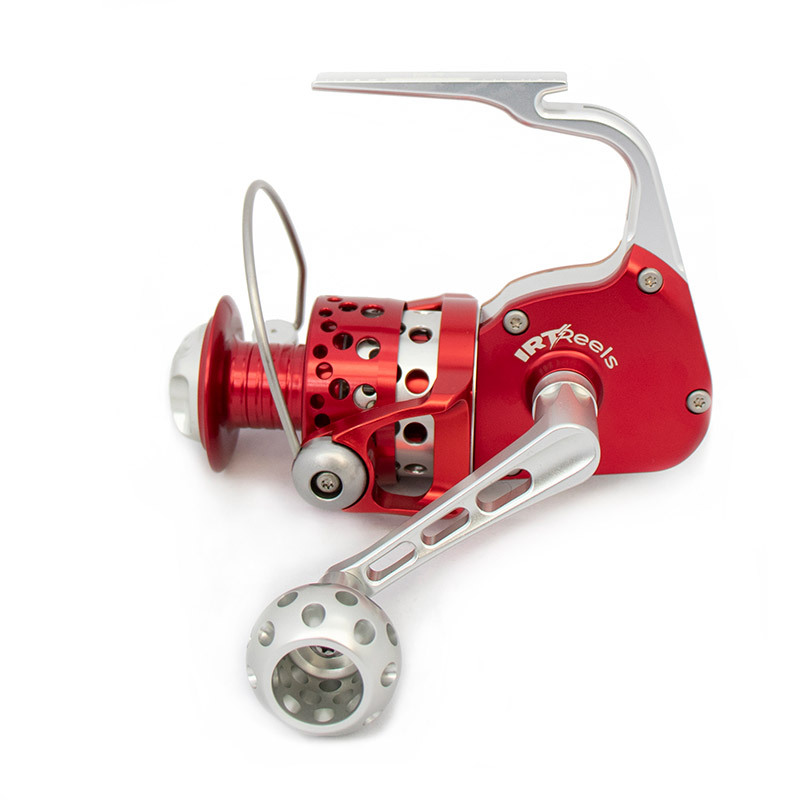 The IRT700 spinning reel will help you win the fight against larger fish. 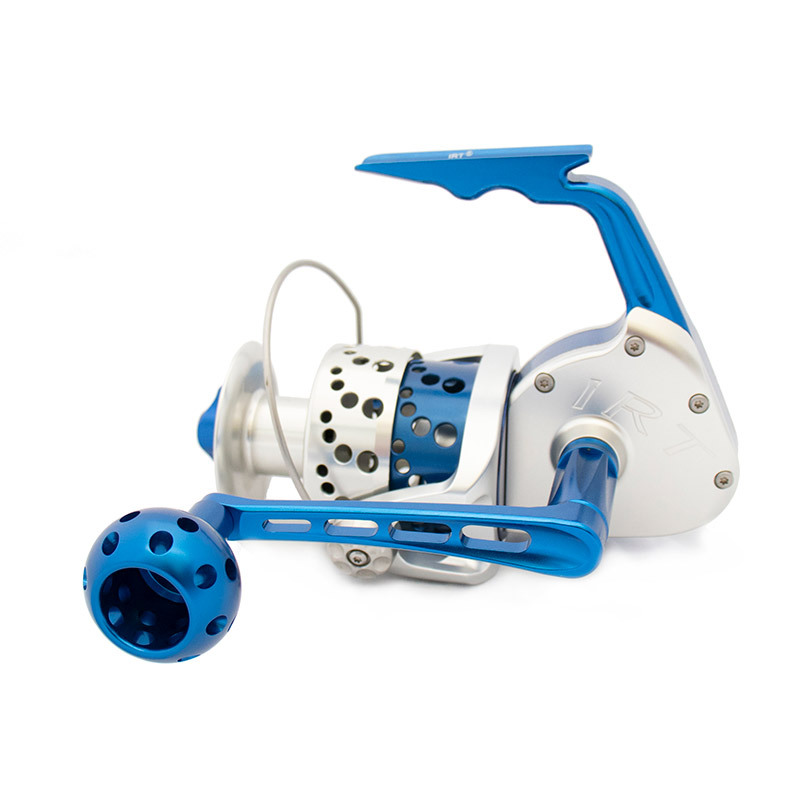 With trolling, heavy surf, and offshore applications, this is the reel you want in hand when battling Marlin, Sailfish, large Grouper, and Mahi-Mahi. The IRT700 also provides the drag ideal for fighting large sharks on the surf, or jigging for larger tuna. 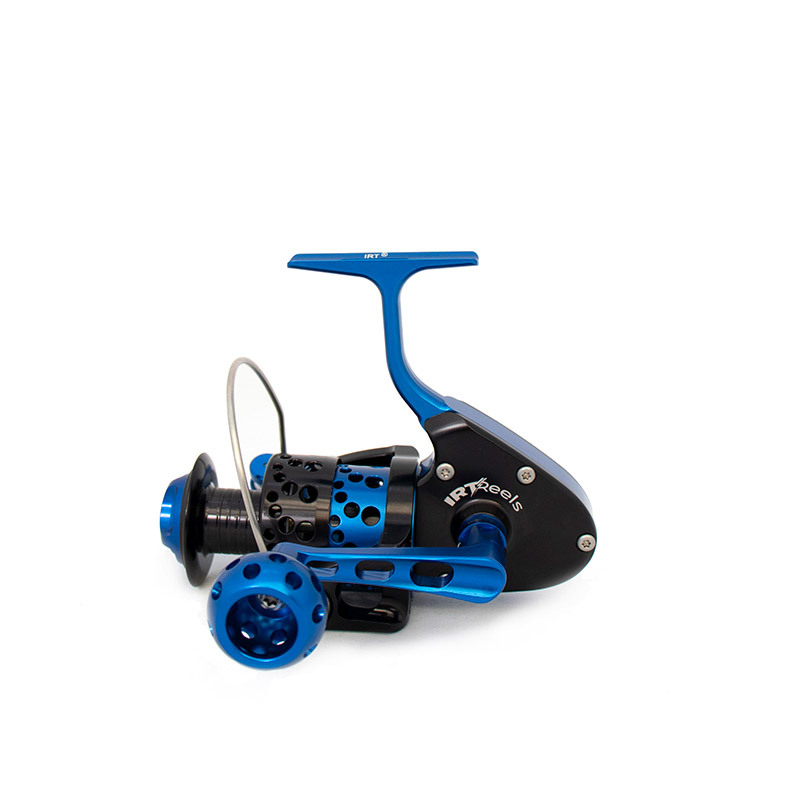 Pair the IRT700 with a 12-foot surf rod or a heavy action jigging rod, and enjoy the power it brings with bigger fish.